Dramatic ocean views from almost every room in this custom newly built home, making it the ultimate in Seaside living. IM Home Presents a Stunning Contemporary Farmhouse! 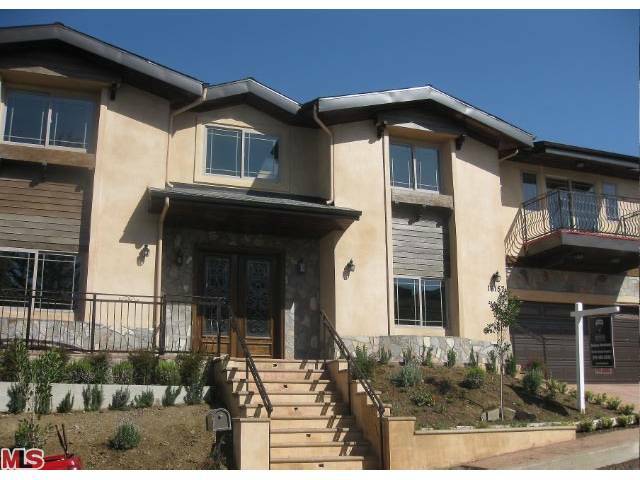 New construction with 6000 sq ft of luxurious living space. 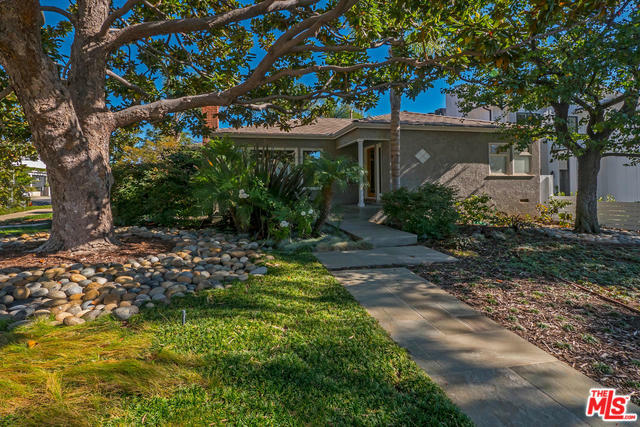 Warm and inviting turn-key one level traditional on spacious 7148 corner lot. 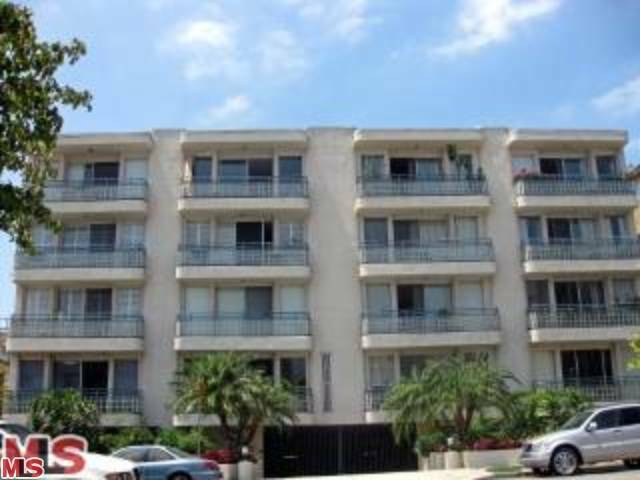 Probate sale in prime Riviera location. 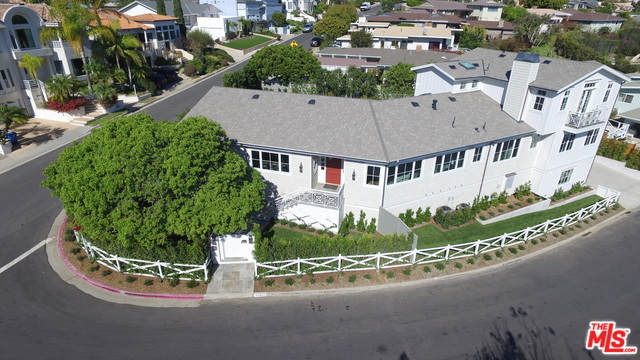 This 4 bedroom, 3.5 bath, 3,776 sqft architectural home by award winning architect Steven Ehrlich. Palisades Paradise at its finest located within the Enclave, a private gated community with panoramic ocean and mountain views. Martha's Vineyard Lighthouse. Rarely does a property of such presence and privacy become available for sale. 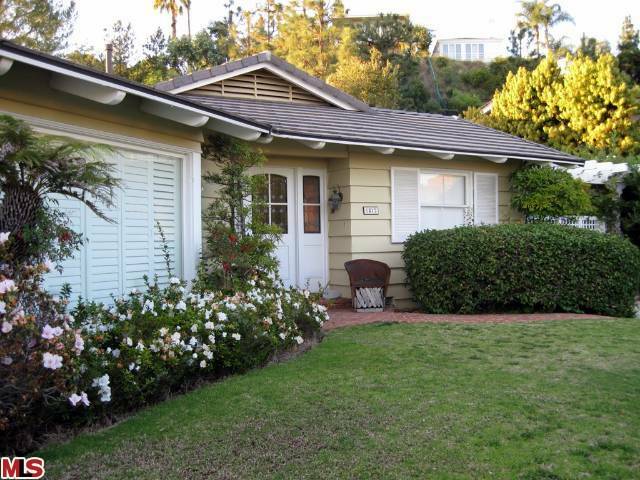 Beautifully Remodeled, single level FURNISHED Home, in the ideal Santa Monica Location. Very Private. 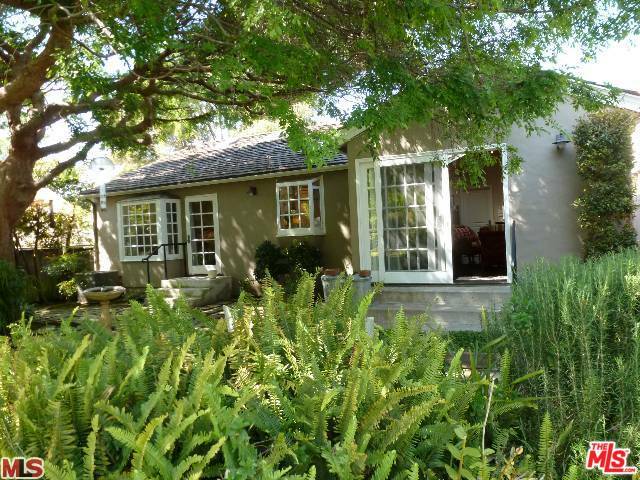 3 bedrooms plus a Guest house. 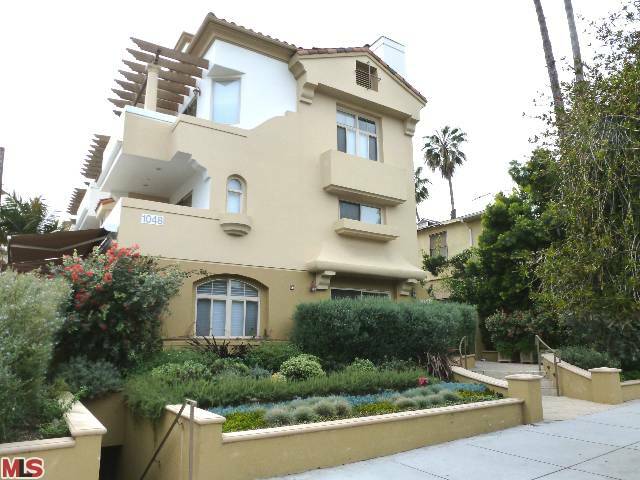 Traditional pied-a terre on a stunning 9593 SF lot in Prime Santa Monica. 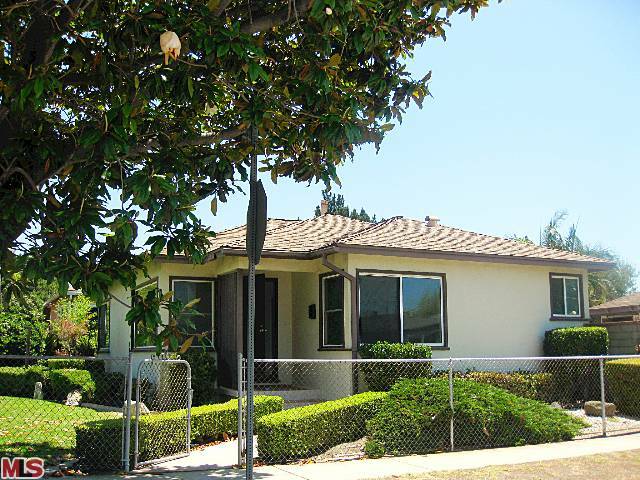 Set on a circular drive, far back from the street, remodeled 2-bedroom, 1 bath. 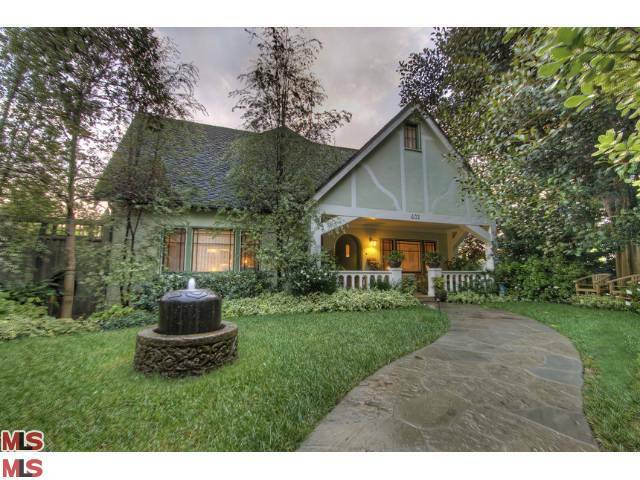 Beautifully updated Craftsman-style home, loaded with charm and character. 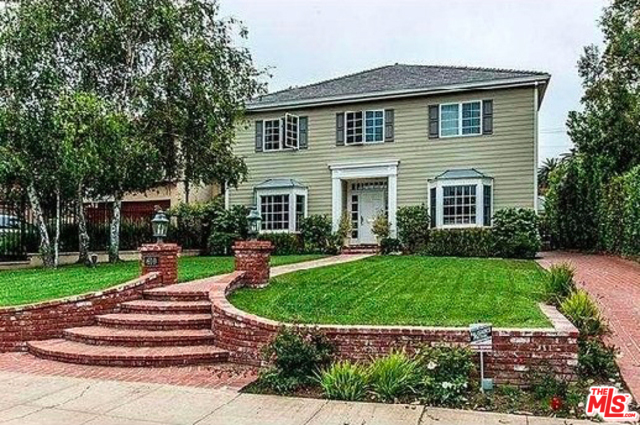 Home features beautiful wood floors,arched-doorways, white marble bathrooms. 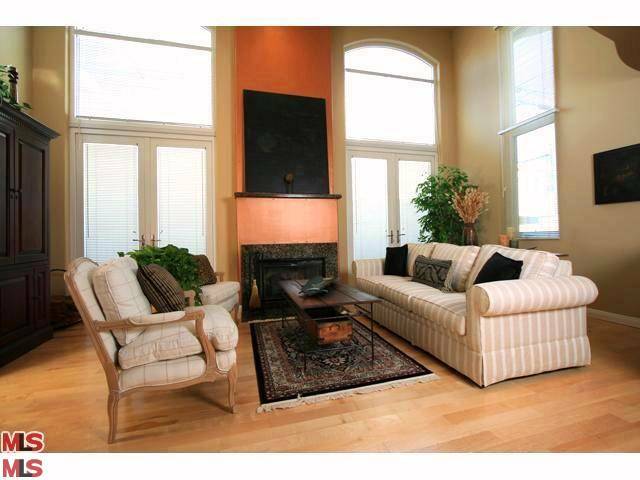 Stunning Penthouse Unit with Soaring 2-Story Ceilings, in the heart of Brentwood. Move-in Condition Townhouse close to Montana Ave. 2-Bedrooms, 2.5-Baths, plus a Breakfast Area. 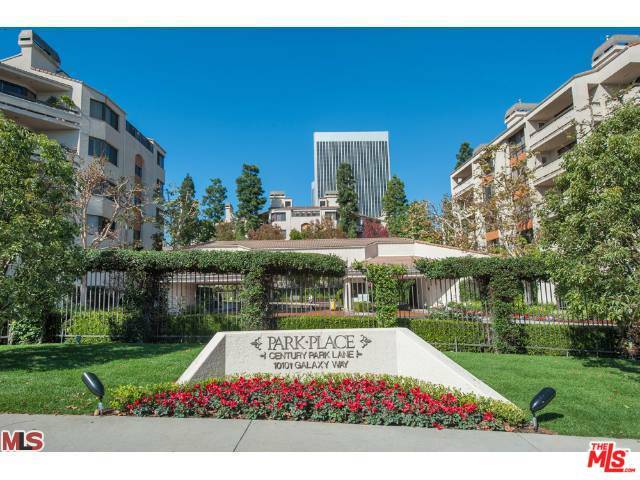 Luxury Single Level Condo featuring 2 Bedrooms + Den, with views out to Century City. 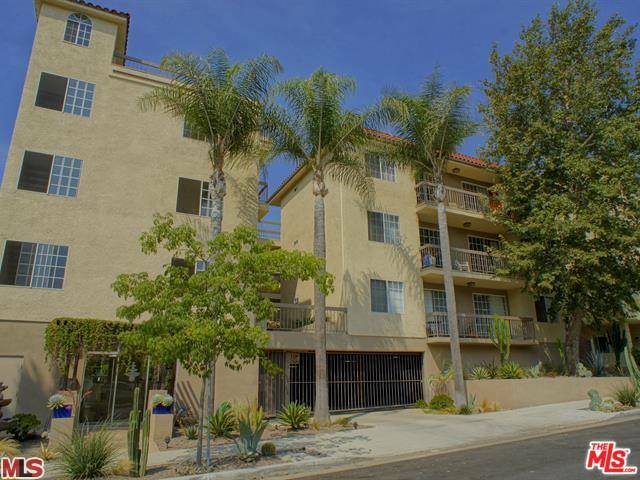 Stunning 2 BR, 3 Bath + Huge Loft, w/Roof-Top Deck & Pvt Garage. Simply Gorgeous! 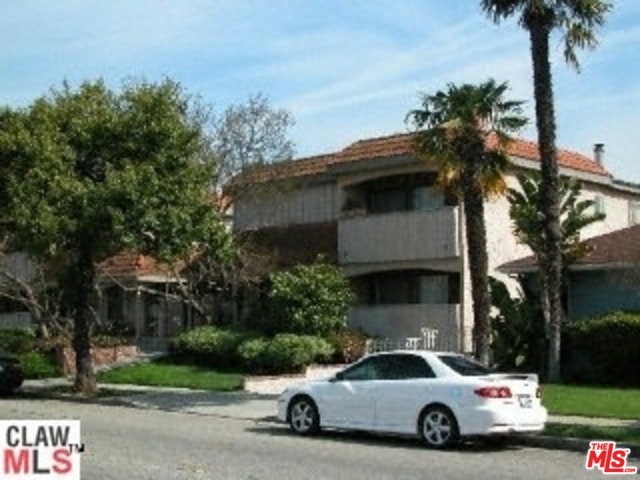 Spacious unit with nearly 1600 sf & features lots of light.large living living room with patio & a lovely view of trees. Luxury TOP FLOOR FRONT CORNER unit. 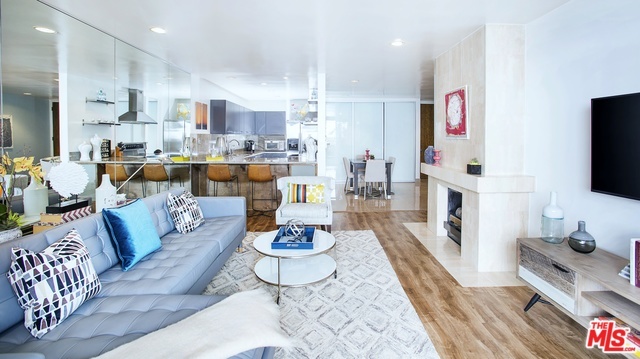 Stunning 14-ft Ceilings & Skylight fill the unit w/light. Nice tree-top & city views. 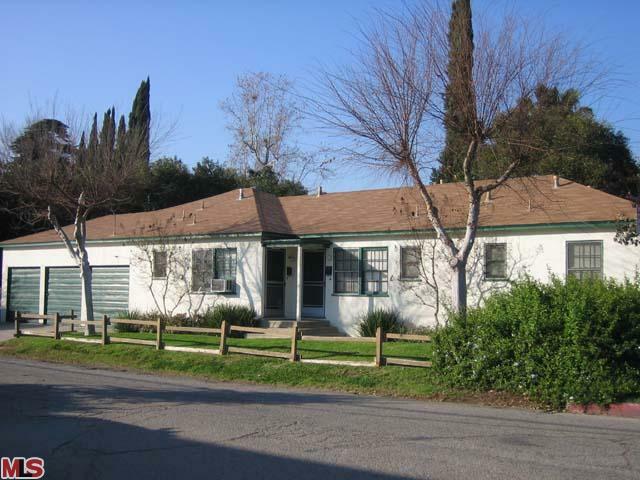 Traditional-Style 3-Unit Bldg in the prime Valley Glen area of Van Nuys. Nice Corner Property near lovely homes. (2+1) rented. 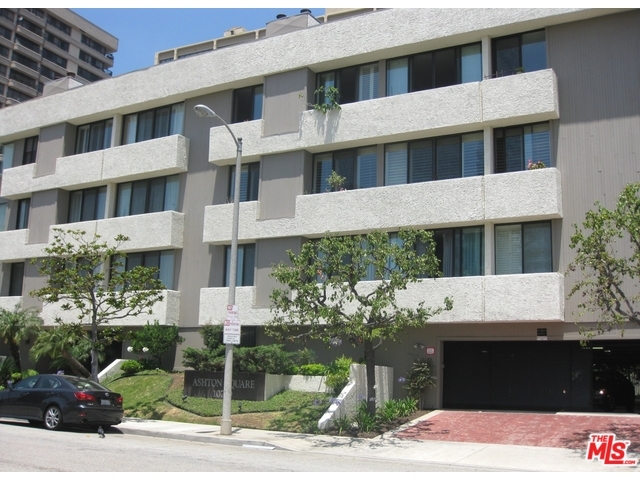 Large 1-Br unit in a sophisticated, modern building. 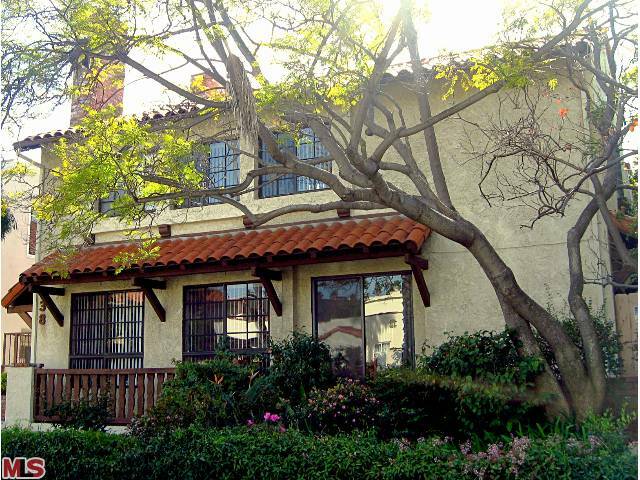 Just 1 1/2 blocks south of famed Montana Ave, it is walking distance to shops, cafes & markets. 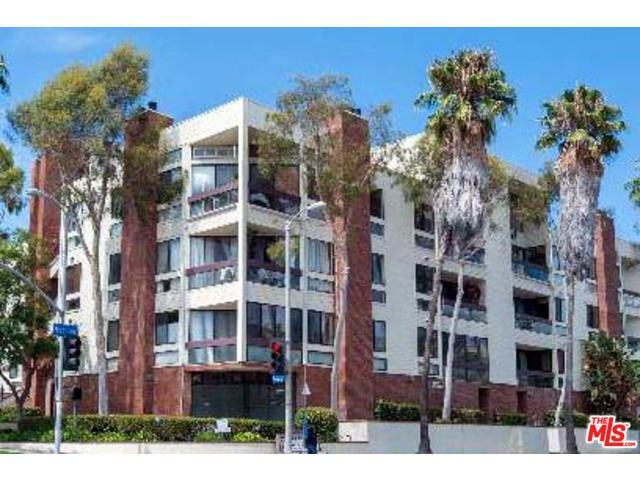 Stunning 3 bedroom Townhouse in the ultimate Santa Monica location, North of Wilshire and a short distance to the beach and 3rd St Promenade. 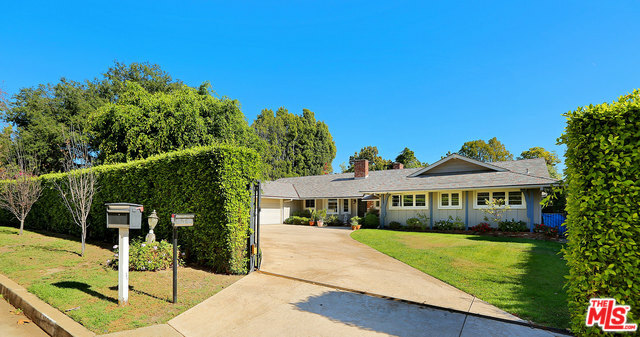 Excellent location in the heart of the Palisades Village. Mostly original, 2 bedroom plus a den, single level home. Hard to find, Brand New Construction for lease. 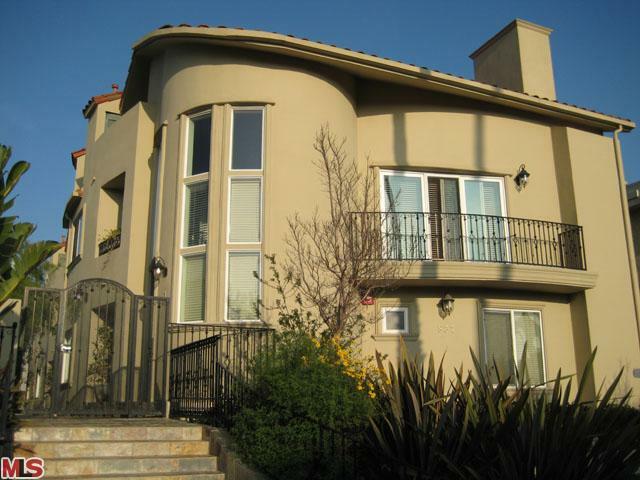 5 bedrooms upstairs (3 are huge) + Den/6th bedroom down + 5.5 baths. Elegant, gated estate on presigous lower Stone Cyn.Beautifully updated with marble and stone baths, brand new wood floors upstairs and white marble floors dowstairs. 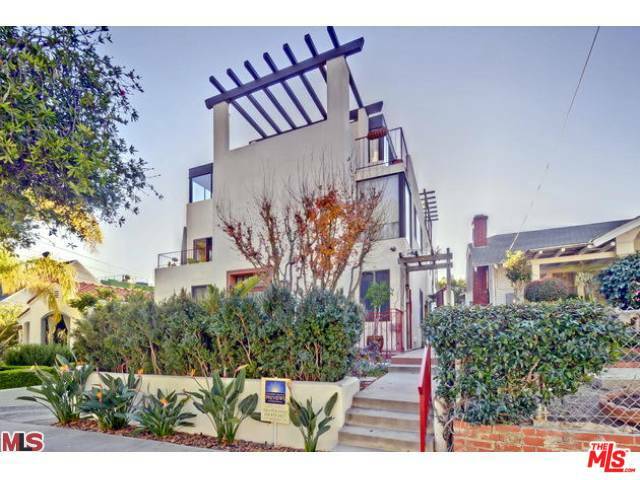 Completely upgraded 3-story townhouse, w/ custom tiles,wood floors,gourmet kitchen,european-style baths,large loft area & private outdoor roof deck. 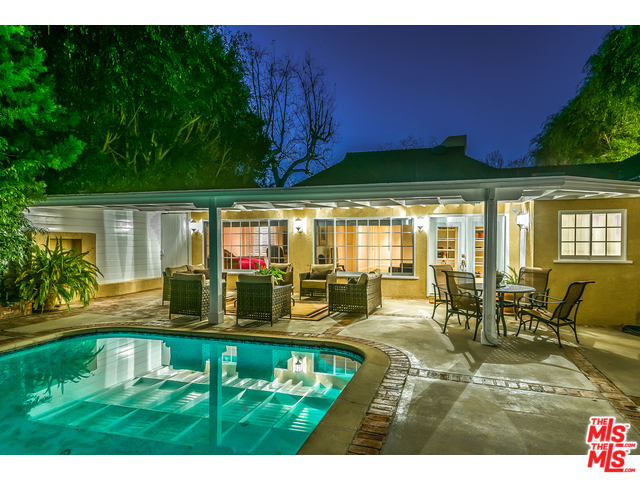 Terrific and hip 1-story contemporary with walls of glass looking out to a beautiful pool, & yard area. Gorgeous, Brand New 10th-floor unit at "The Californian." 2-Br +2.5-Bth. 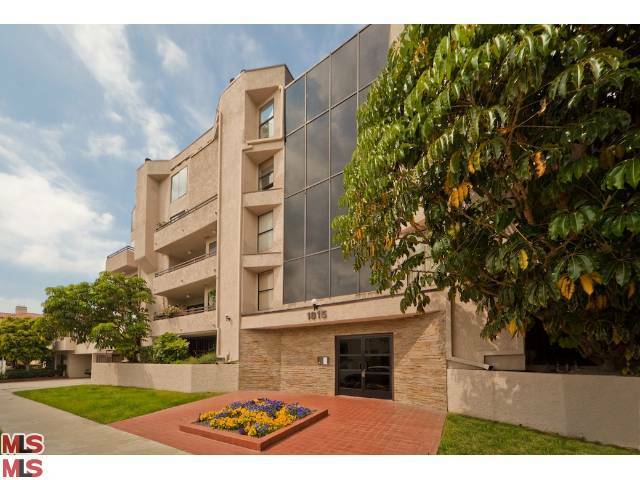 Large living rm, dining rm & kitchen w/ marble floors. 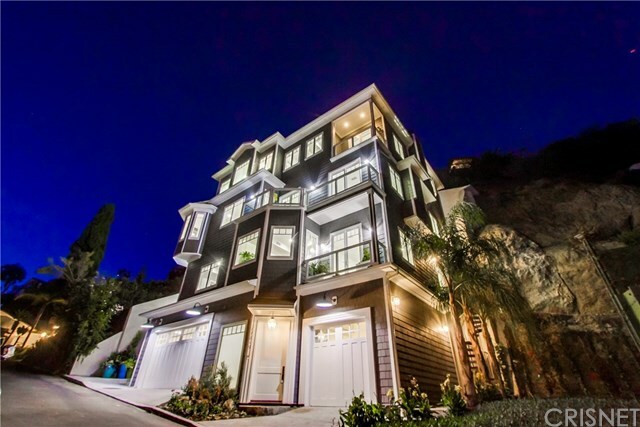 Stunning Architectural Townhouse in prime Ocean Park, featuring 3-Levels, Several Outdoor Patios & a Private 2-Car Garage. Fabulous Unit at the Gated Sea Ridge Community! Practically a single family residence. Sophisticated Unit in a Low Rise Building on Ashton. 2 Bedrooms 2.5 baths. Spend the Spring through the 4th of July in sunny Santa Monica! Terrific short=term Furnished Rental. 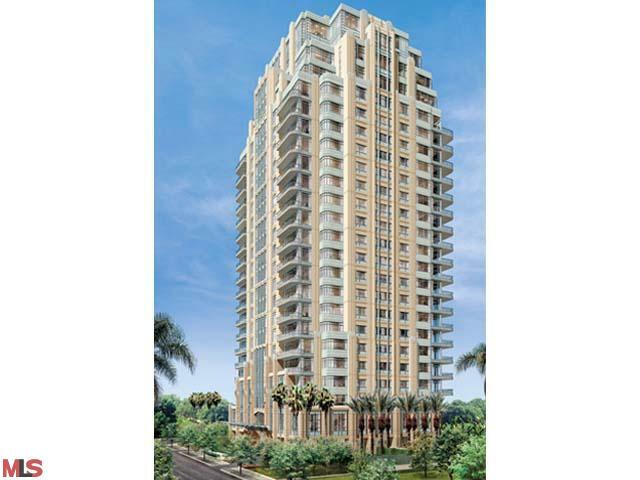 Penthouse Unit at Park Place! This Sunny, South-facing, Top Floor Unit features Vaulted Ceilings, Brand New Carpet & Paint, and a Split Bedroom Floor Plan. 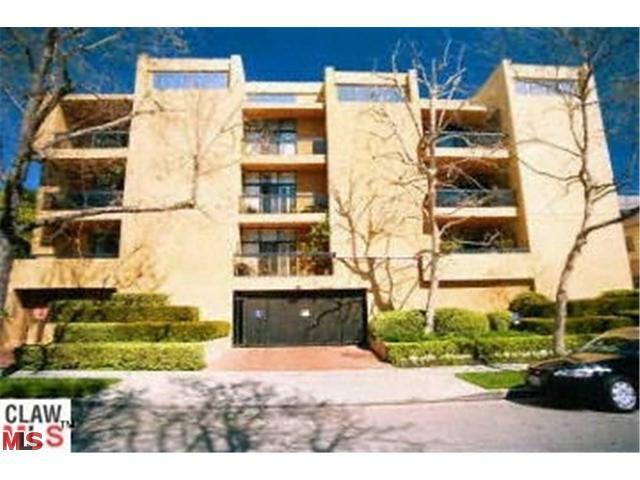 Upscale & Modern Furnished Lease in Prime Brentwood! 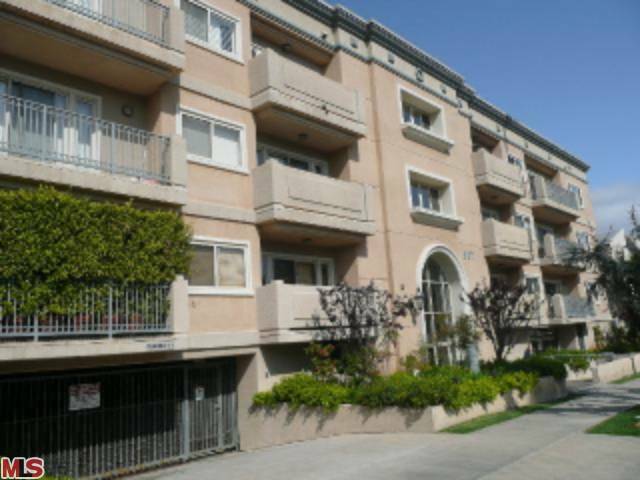 This Spacious unit is Completely Redone from top to bottom. 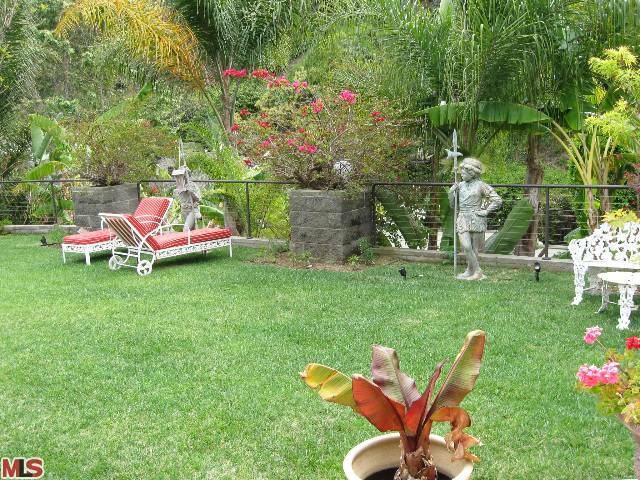 Beautifully Remodeled 2+2 on the second floor near Century City. Spectacular Ocean View property. 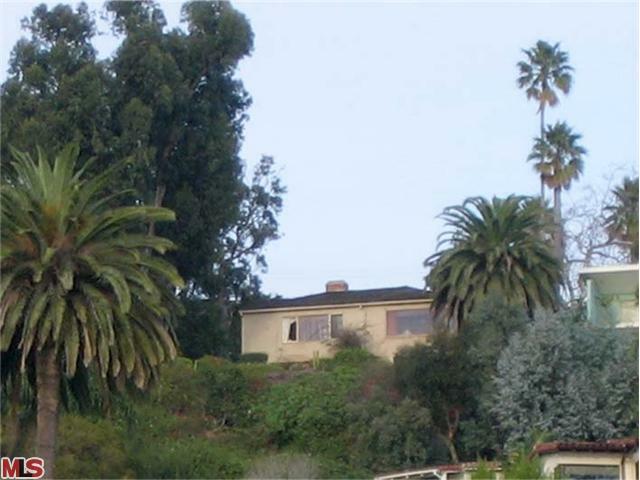 Set on a 15,000+sf lot (per assessor), this is an incredible opportunity to redo or create a stunning, new estate. 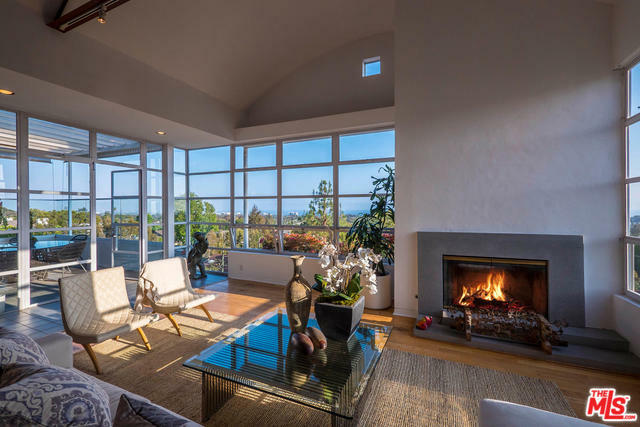 Enjoy Stunning, Panoramic Ocean Views from this ocean-facing home in the prestigious area above the Bel Air Bay Club. Best Deal in Laurel Cyn! 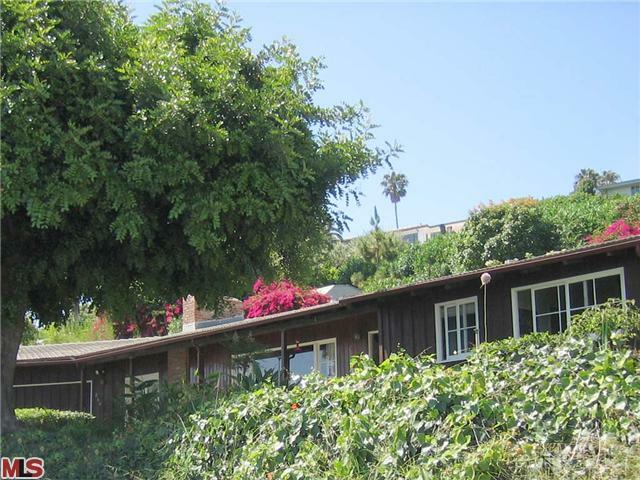 Wonderful Mid-Centurty w/ Stunning Hill-Top Views & Nicely Upgraded. 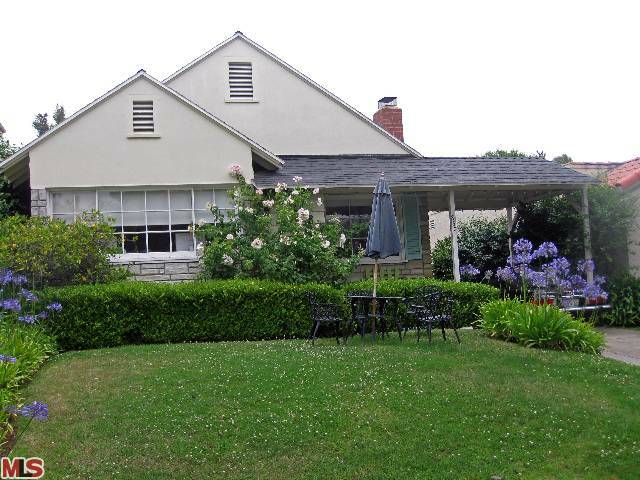 Beautiful Traditional Home situated on a Prime Corner Lot. 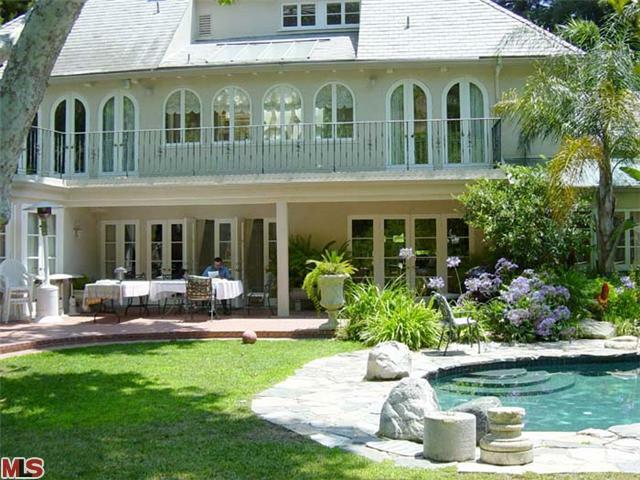 It is very Light and Bright with a great sense of privacy. 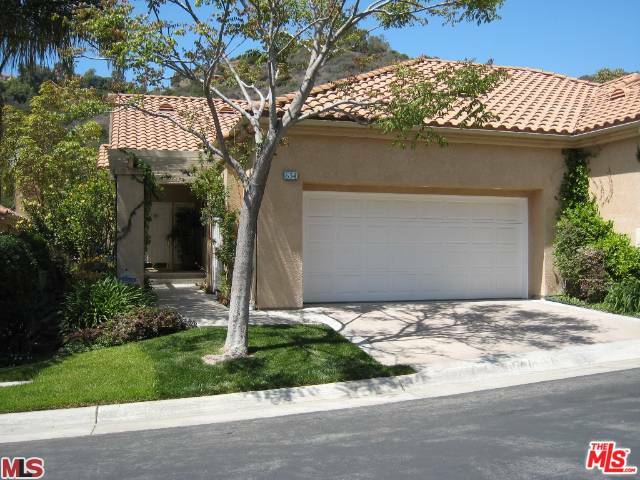 Darling 1-Story Traditional in the popular Palisades Villlage Area. 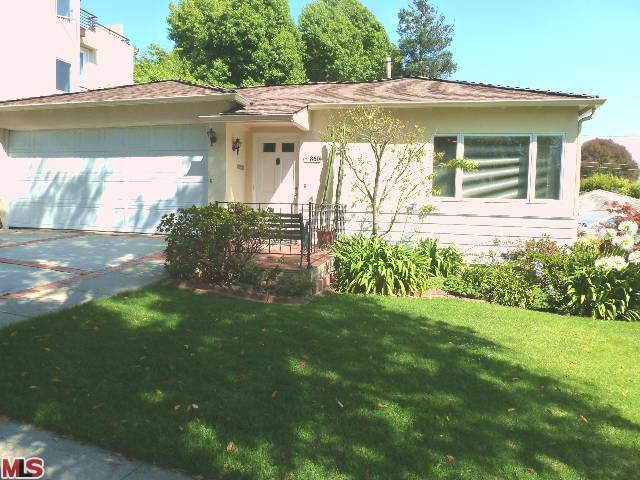 3-Bedrooms, 1.5- Baths plus a Family Room off of the kitchen. 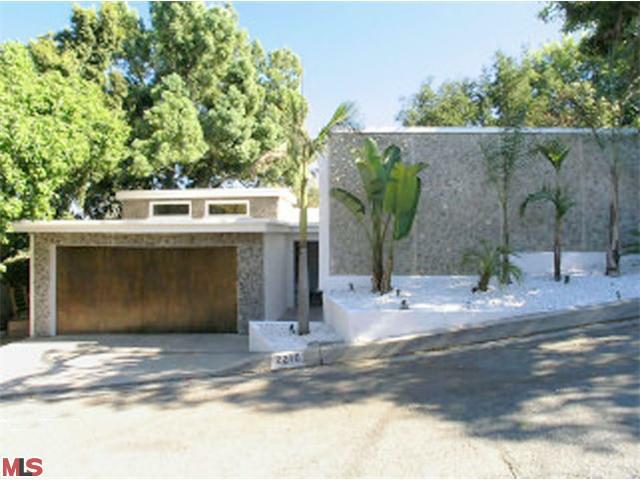 Spacious Contemporary set on a huge, flat lot behind the 24-hour Guard Gates of Brentwood Circle. 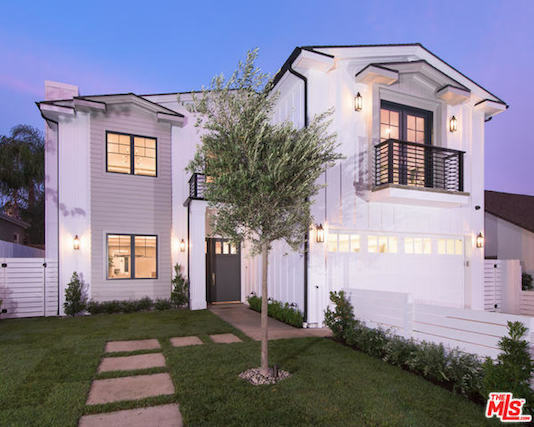 Stunning Brand New Construction! 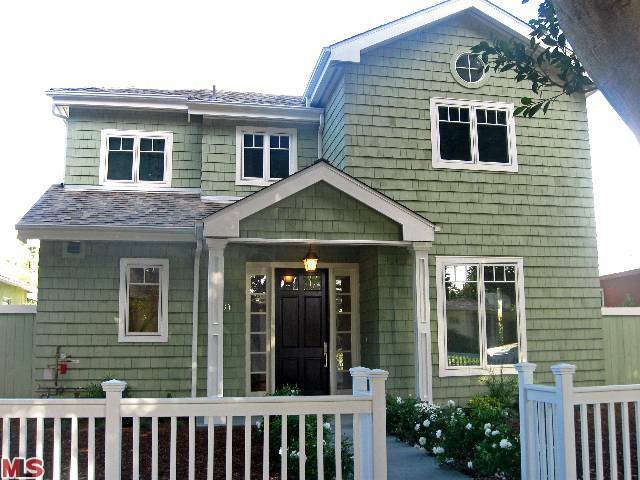 Classic Cedar-Shingle Cape Cod style home, built w/High-End Finishes. Ocean View Home just above Sunset in the serene hills of Pacific Palisades. CitiLights brings wide range of choice, steadily updated property list and market trend for you to figure out your right decision. © 2014 CitiLights. All Rights Reserved.